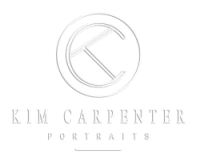 It is my goal as a creative artist to photograph you how you want to be photographed and to give you the best portrait you have ever seen of yourself. 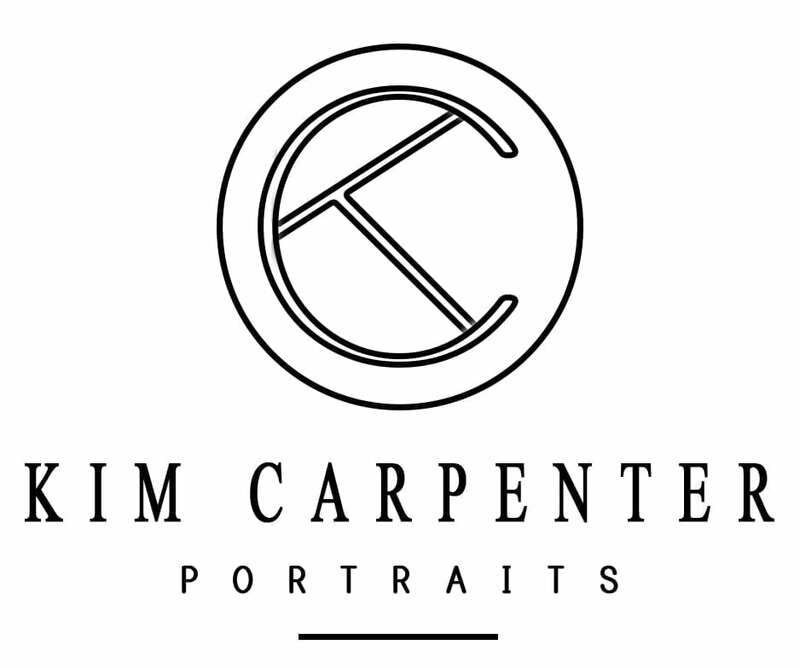 While I specialize in Women’s Modern Beauty Portraits and Professional Headshots (men and women) I also photograph families, high school seniors, and children. I want to photograph the journey of your life. More than anything, I want to show you the beauty that others see when they look at you. Don’t make the mistake of leaving your portraits on a flash drive in your desk drawer. Allow me to photograph you and provide you with top of the line products that you hold in your hands and display in your home until the end of time. Portraits will outlast you, so leave these precious memories in the hands of those who love you.